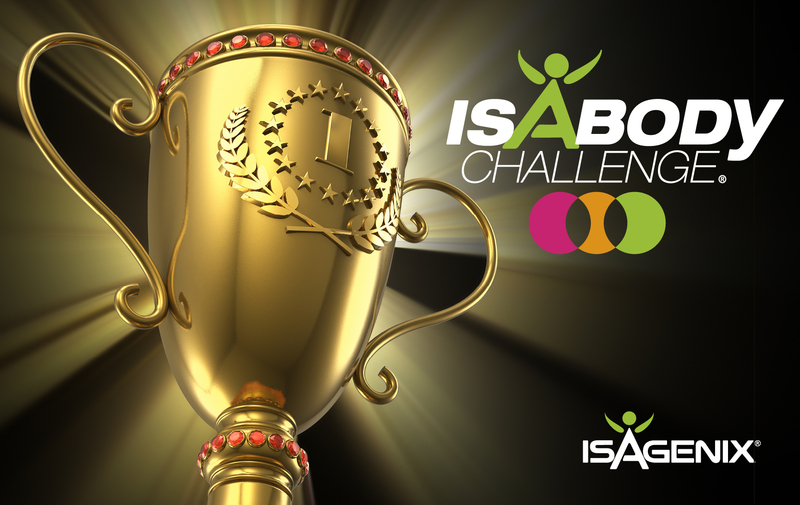 For over a decade, the IsaBody Challenge® has changed hundreds of thousands of lives. The IsaBody Challenge was officially launched in the UK last year with over 1,400 of you signing up for the challenge! Congratulations to Laura Hallett who was crowned our 2017 UK IsaBody Challenge Grand Prize Winner at IsaU Manchester over the weekend! Along with the title, Laura will also receive £5,000 in prize money, a photo shoot and a trip to Celebration in Nashville, USA. Laura Hallett is a busy mum that was skipping meals, eating junk food and had poor nutrition. She started on the Isagenix system, which gave her a convenient lifestyle change that she could stick to. To keep herself on track, Laura signed up for the IsaBody Challenge. She set herself the goal to be on stage with the other IsaBody Challenge finalists but went one better by taking home the Grand Prize! “This has been an emotional journey for me. I’ve got my life back, I’ve got me back. For a long time, I lived in the shadow of my former self. This opportunity has given me the chance to find her again. I now have a confident, healthy and happy life again. I always used to throw myself into my family and my work and there was very little time left for me. The IsaBody Challenge has given me an opportunity to focus on myself and do this for me, not for anyone else but for me. It started that way but when I saw the amazing results, it switched to who I could inspire and show them if I could do it they could too. Laura is now more focused than ever on building her Isagenix business and helping her team set their own goals with her there to cheer them on to success. Finalists receive £1,000/ €1,100, a personal photo shoot and a chance to compete for the Grand Prize. Honourable Mentions receive £500/ €550, a personal photo shoot and tickets to local events. If you’re ready for your own IsaBody Challenge transformation, register today in your Back Office. Will YOU be our next Grand Prize Winner? !